Postdoctoral scholars at UCSC participate in cutting edge research backed by the resources and benefits of the University of California statewide system while enjoying a collegial atmosphere and scenic location unique to UC Santa Cruz. What is a postdoctoral scholar? Postdoc positions are temporary and intended to provide experience and training for careers in academia, industry, government, or the nonprofit sector. Postdocs may not have had more than five years of postdoctoral experience, including at other institutions. Postdocs carry out research in the laboratory of a faculty advisor in a manner similar to graduate student. Postdocs are expected to be more independent and experienced than a graduate student. Postdocs often train and mentor graduate and undergraduate students while receiving mentorship from faculty members, making them an important part of the training environment. At the University of California, postdoctoral experience emphasizes scholarship and continued research training under the oversight of a faculty mentor. “Faculty mentors are responsible for guiding and monitoring the advance training of Postdoctoral Scholars. In that role, faculty mentors should make clear the goals, objectives, and expectations of the training program and the responsibilities of Postdoctoral Scholars. 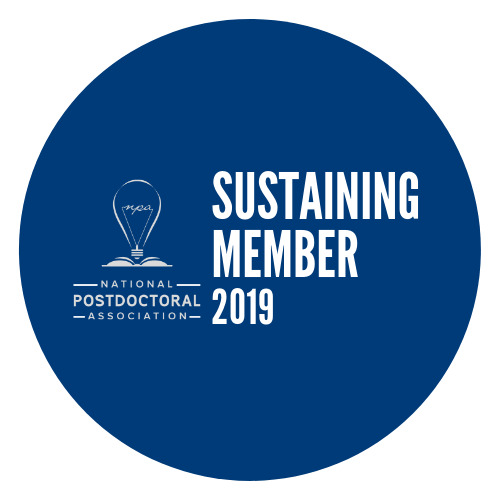 They should regularly and frequently communicate with Postdoctoral Scholars, provide regular and timely assessments of the Postdoctoral Scholar’s performance, and provide career advice and job placement assistance.” (Academic Personnel Manual 390-6 – Responsibility). I am a newly hired postdoc. What should I do? Join your departmental seminar mailing lists and memos by searching Google Groups while logged into your UCSC email. Meet up with other postdocs in monthly postdoc science-social hours. Find out more about this event and others on the USPA's calendar. Edited in part with the UCSC STEM Postdocs Association (USPA), January 2018. Thinking About a Postdoctoral Position?